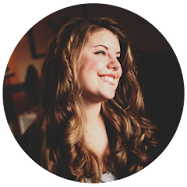 She's more minimalist than maximalist, chic, polished and posh. A distant relative of the Archivist and cousin to the Socialite. 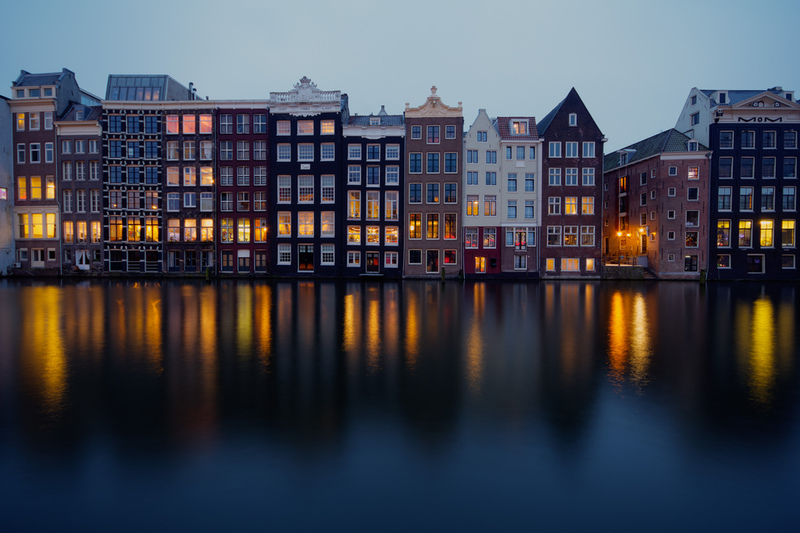 Although there are things she loves about Paris, Amsterdam is much more her home. Filled with history and stark beauty, it is the perfect blend of sophisticated practicality and understated luxury. Cobblestone-lined canals glow golden as light spills from large curtain-free windows. Inside are smart boutiques, delicious restaurants and museums, endless museums. Bicycles, black and artful objects are all at home in this place, as is she. Spoil her with gifts that suit her euro-chic sensibilities regardless of the distance to her nearest canal. 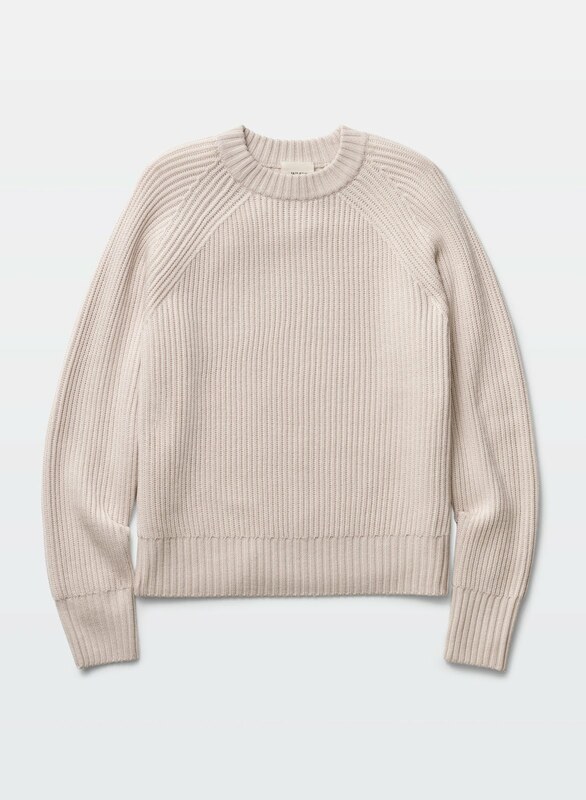 For getting seriously snuggly - a gorgeous ribbed sweater in a slouchy shape. Bélissen Sweater by Wilfred Free from Aritizia. Looking for something a little less? Try this or this. For making sure she never leaves home without it - a bike helmet that folds so it can easily fit in her bag. 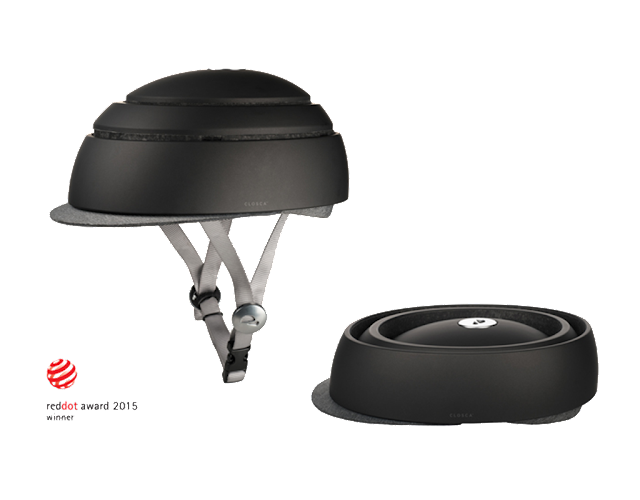 Fuga Helmet by Closca. 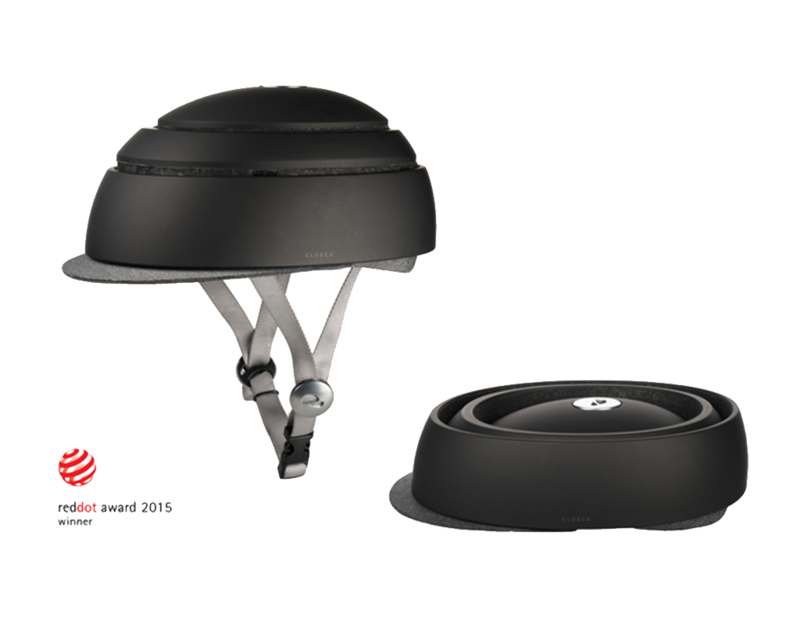 Don't miss their add on beanie liners and brims. For making sure her ride is exactly where she left it - a fancy U-lock controlled by her smartphone. 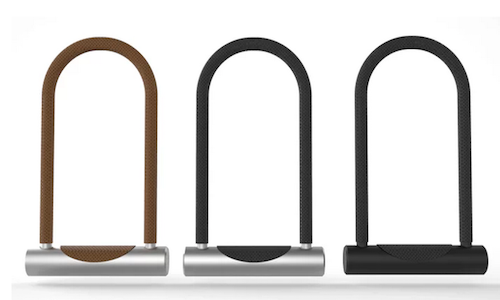 U-Lock from Noke. 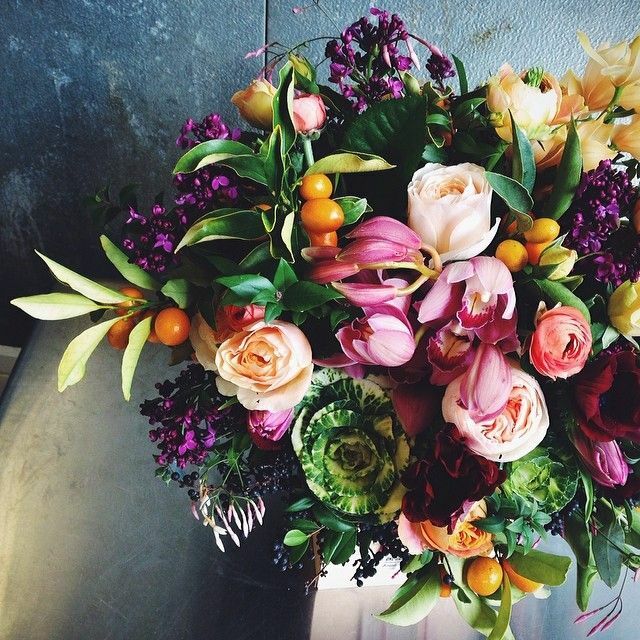 Because they're a local obsession in every season - a beautiful arrangement of fresh blooms. Try Farmgirl Flowers, Bloom That or The Bouqs for farm direct flowers delivered the next day. For protecting her desk, simple, sleek leather coasters. 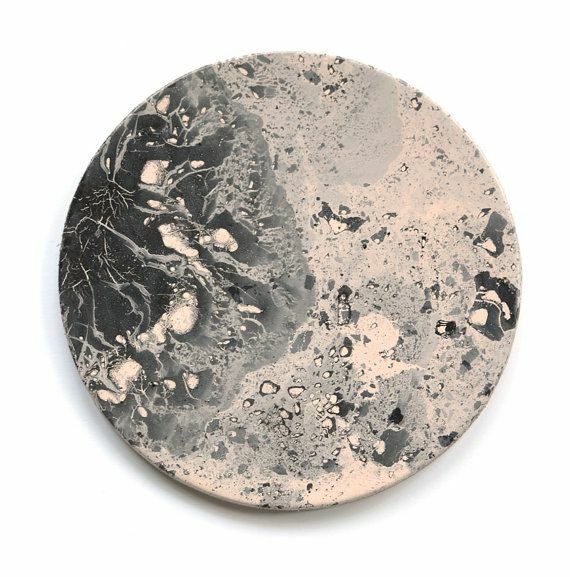 Moon Coasters from Karen Kimmel Studios on Etsy. For clean hands and fantastic fragrance, a hand soap that boasts blends such as fennel, lemon and black pepper, cedarwood, bay laurel and bergamot or grapefruit and juniper berry. Norden Hand Wash from Individual Medley. 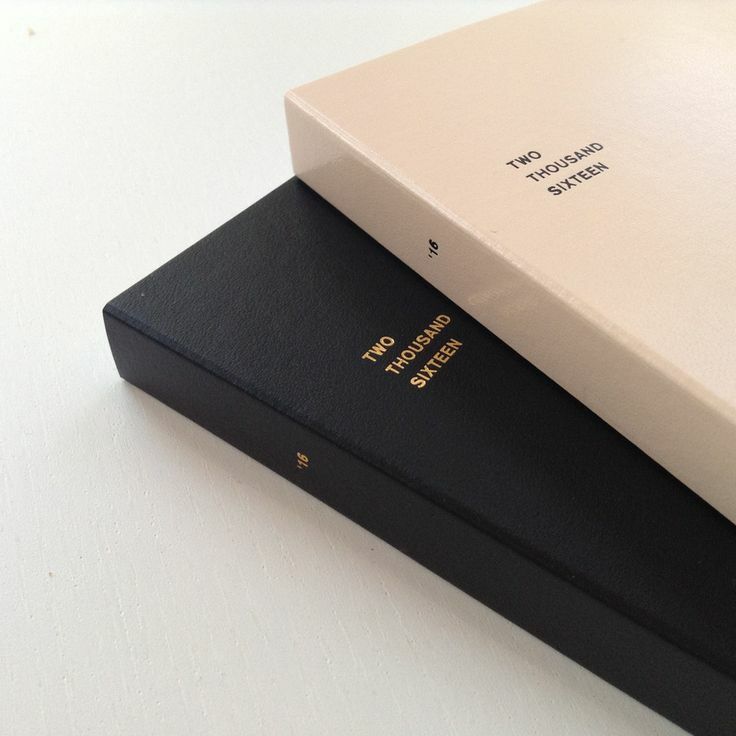 For making plans and keeping dates - 2016 Classic Planner from Marjolein Delhass. Beautiful enough to leave on the counter. For baking. 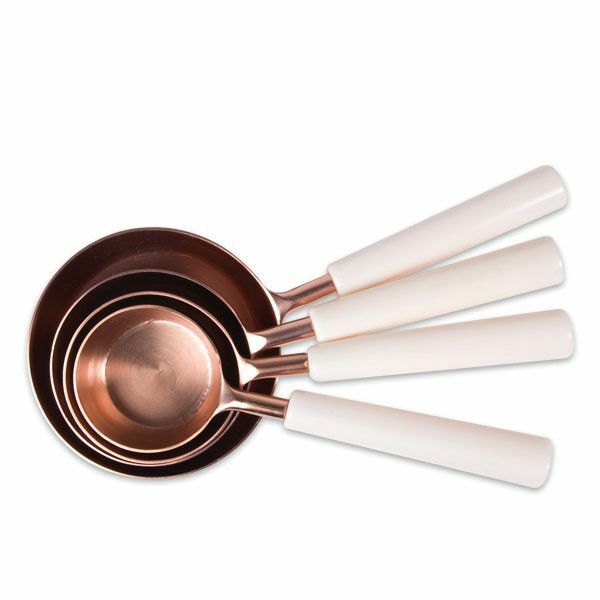 Copper Measuring Cups from Pigment. For extra-cold days - the perfect base layer that can hide under anything. 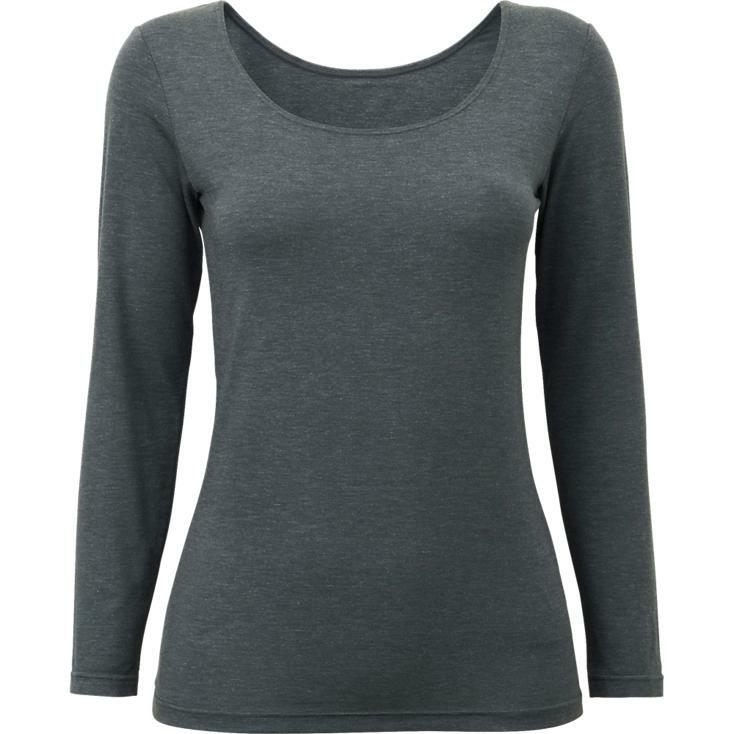 Heat Tech Scoop Neck Long Sleeve Top from Uniqlo. For a more artistic take on 'on the rocks.' 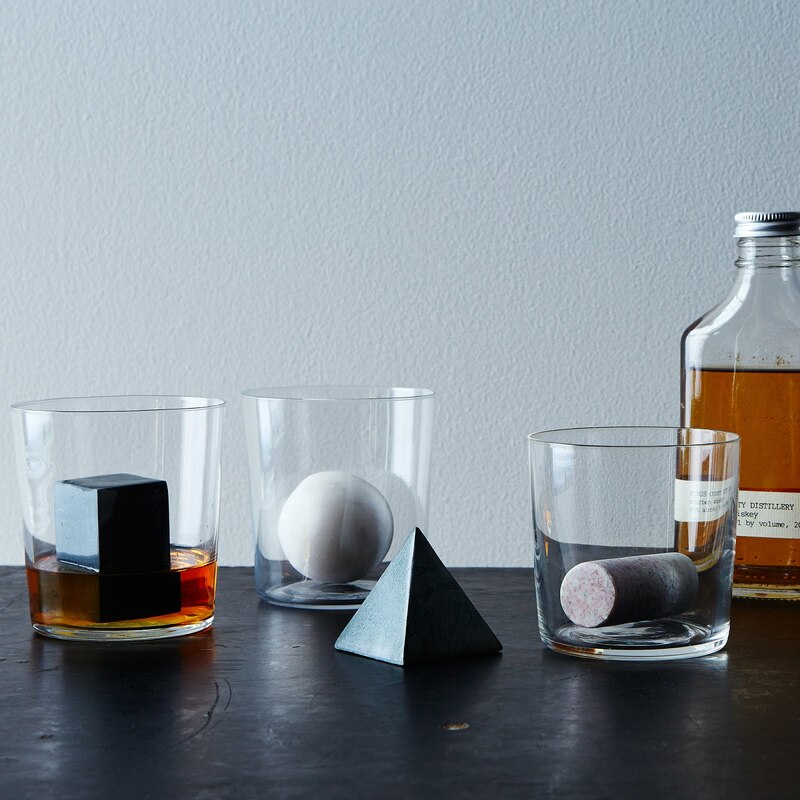 Geometric Whiskey Stones from Food 52 Provisions. 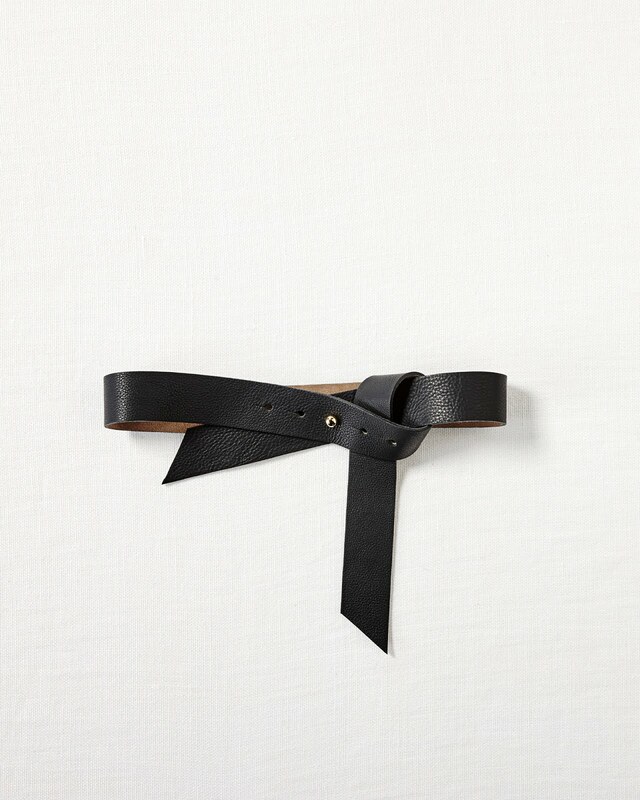 For a simple way to elevate any outfit - Leather Wrap Belt from Serena and Lily (also gorgeous in oxblood). 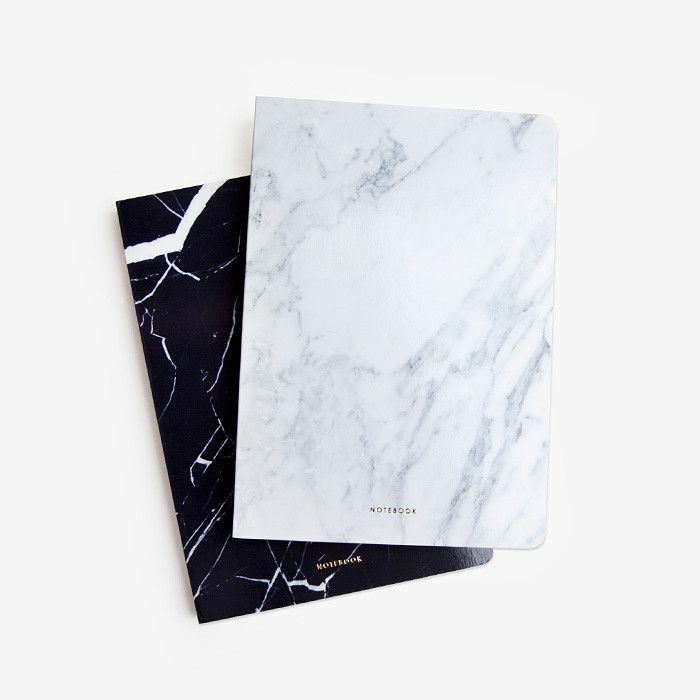 For grocery lists, travel journals and general musings - Marble Blank Notebooks from Poketo. 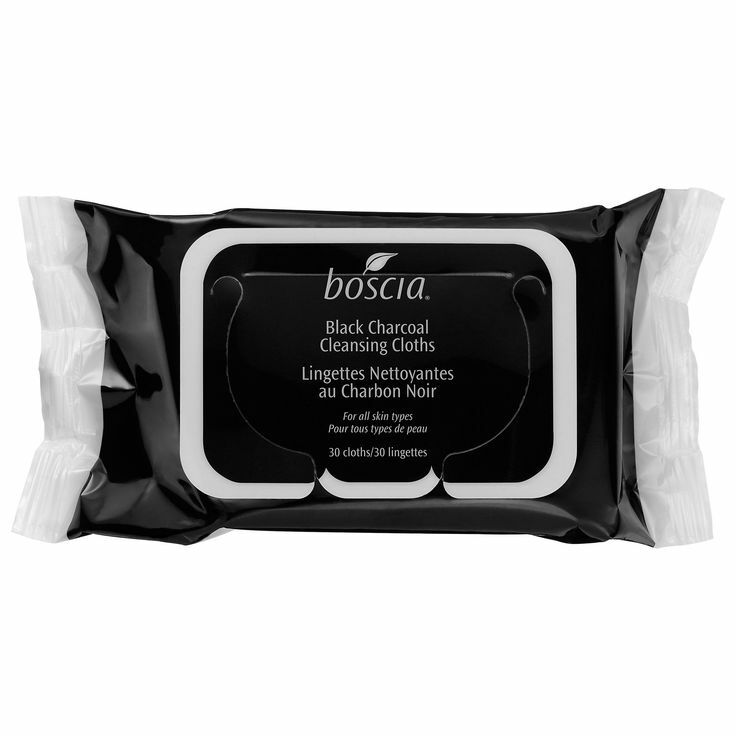 Because it's the current cult favorite beauty product ingredient that promises deeply cleansed pores and a pristine completion - Black Charcoal Cleansing Cloths by Boscia available from Sephora. 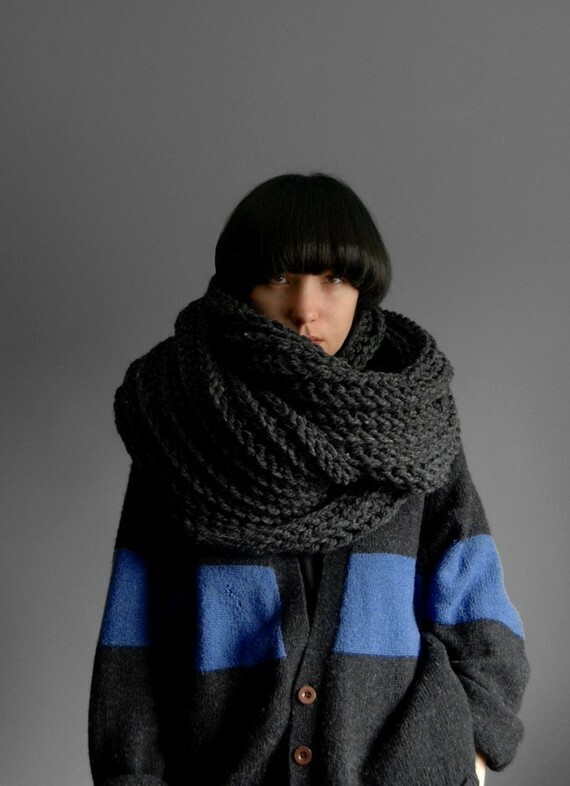 For chasing off the chill - a decadently oversized scarf. Soopascarf from Yokoo on Etsy. Other great options here and here and here. 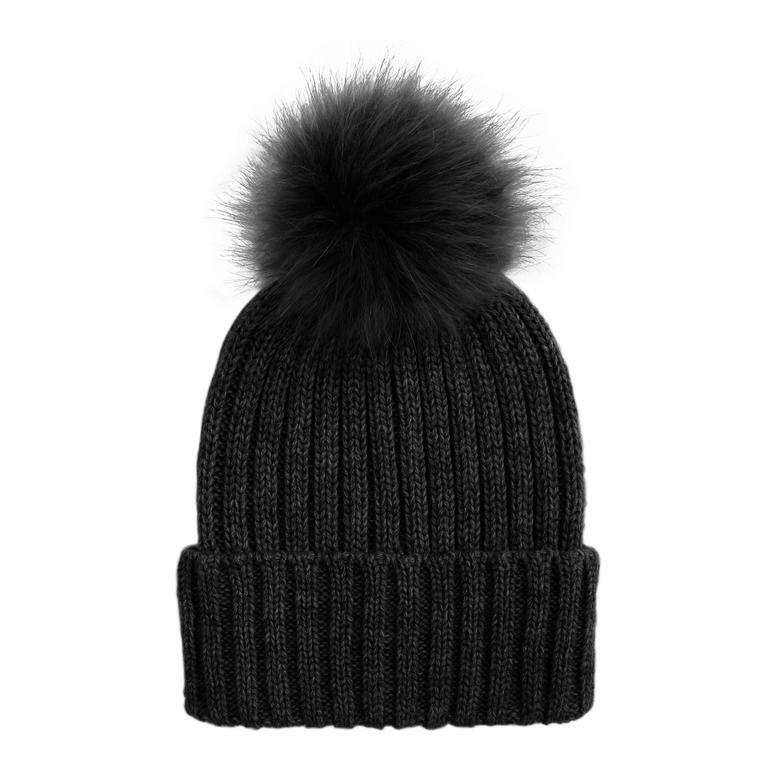 To go with said scarf - Pompom Hat from Joe Fresh. For her morning cup - a slightly sexier take on the classic. 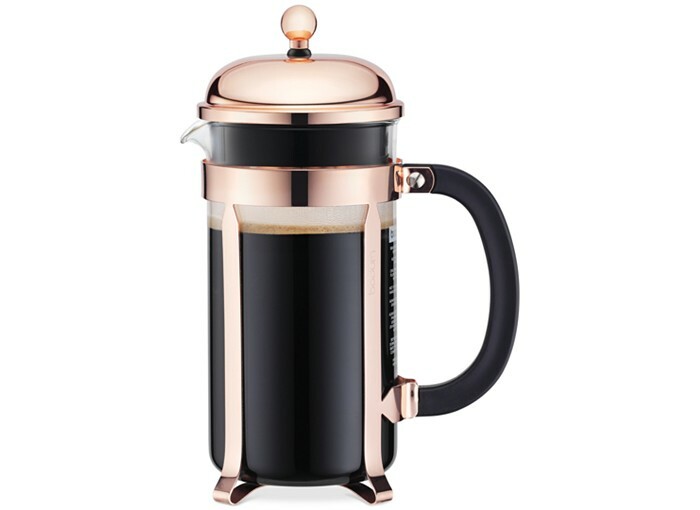 Bodum Chambord French Press in Copper from Macy's. 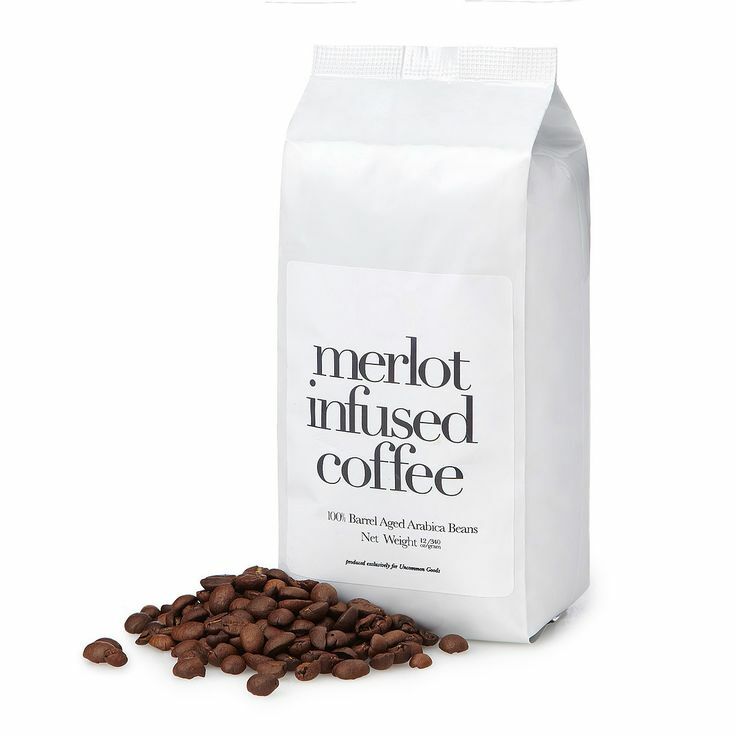 For more difficult mornings - Merlot Infused Coffee from Uncommon Goods. For daily wear - simple but stunning. 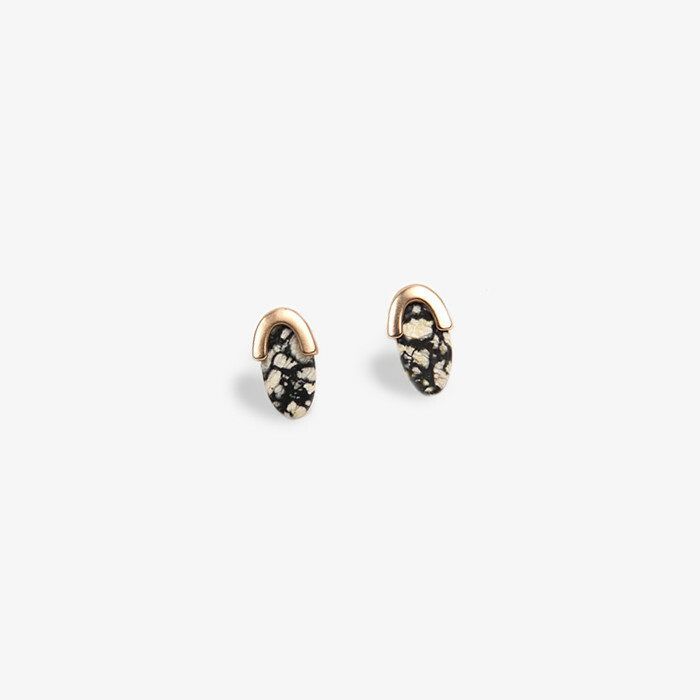 Marble Earrings from Poketo. For the office - Annabel from MM. LaFleur if she hasn't been quite that good - try this one. 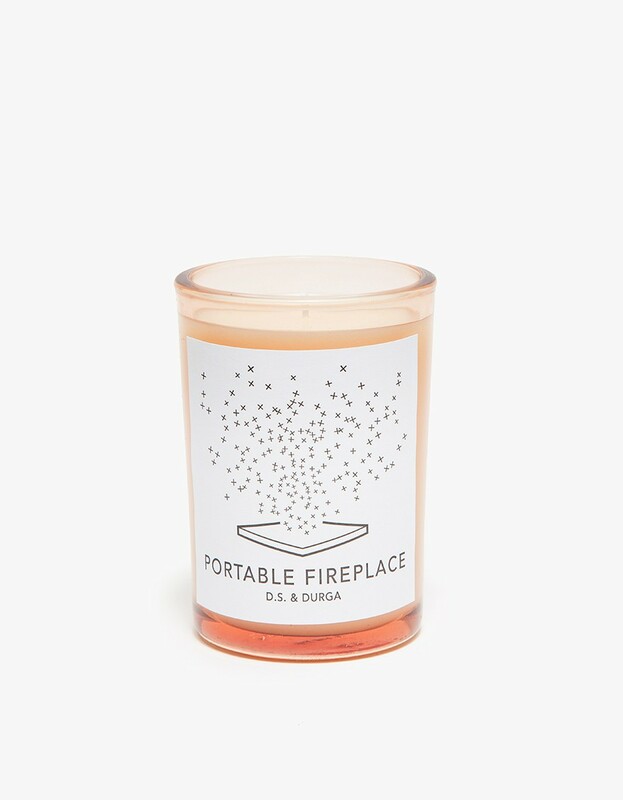 For getting cozy - Portable Fireplace Candle by D.S. & Durga. For enhancing her experience - a guide. 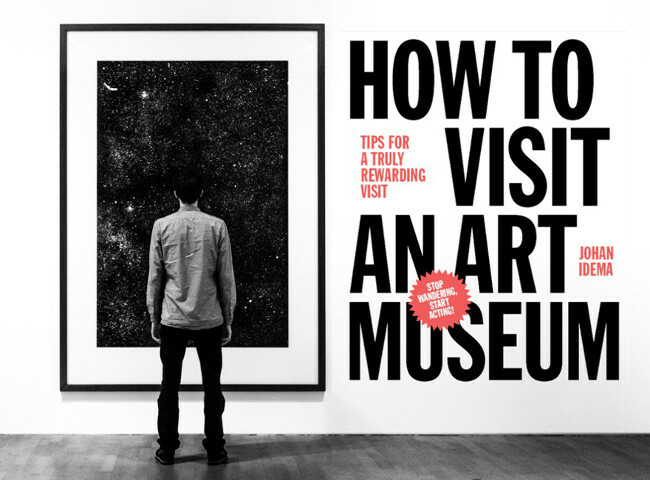 How to Visit an Art Museum by Johan Idema available on Amazon. 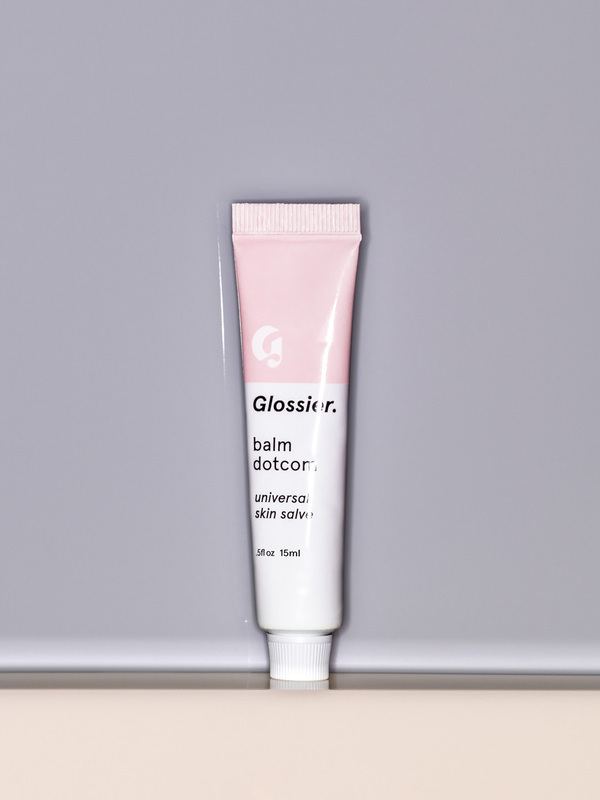 For stressed winter skin and beloved by beauty editors everywhere - Balm Dotcom Universal Skin Salve from Glossier. 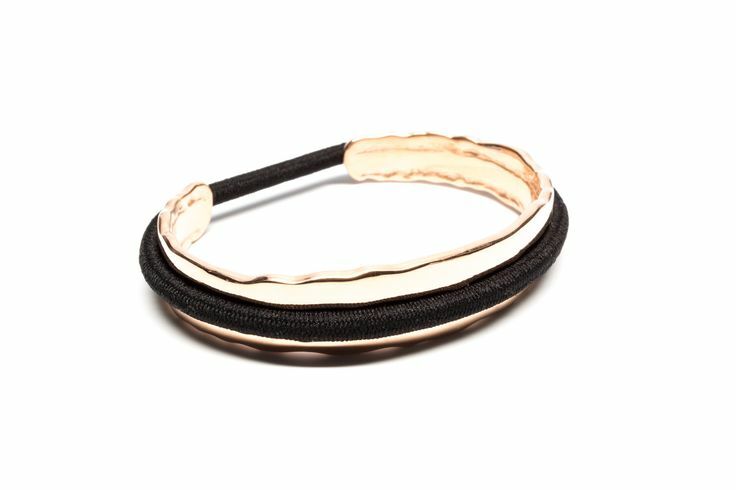 A sophisticated solution to keeping a hair tie handy - Original Design Bittersweet Bracelet by Maria Shireen. 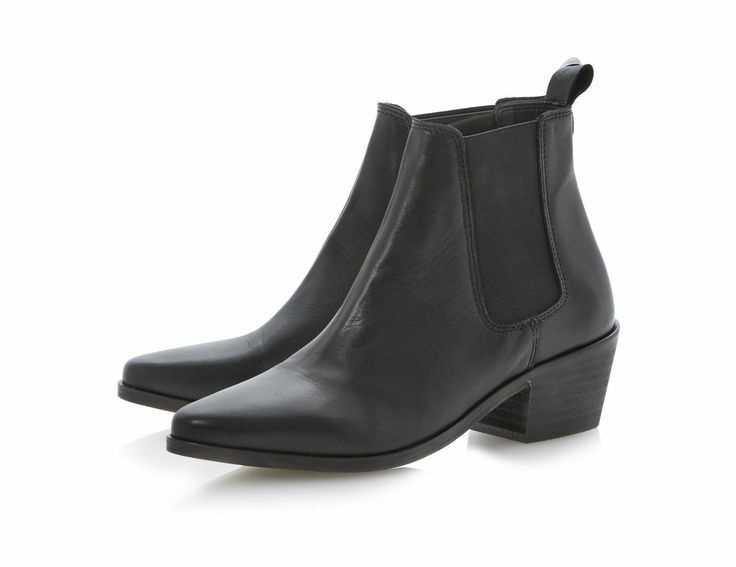 For riding bikes and rambling along canals - sleek and chic ankle boots. Dune Petra Boots available from Asos. Something with a little more heel? Try these. A little less? Try these (at that price why not?). Waterproof: these. Not boots at all? Then definitely these. 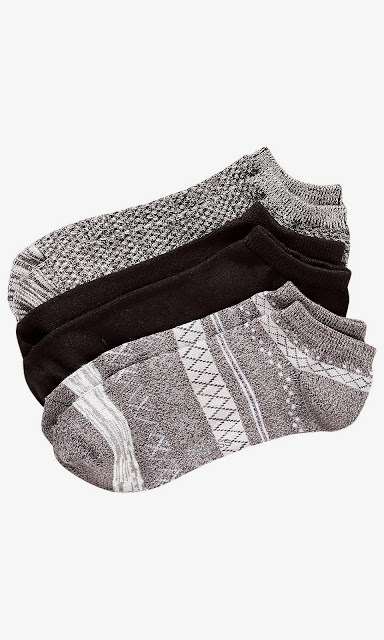 For hiding under ankle booties - Ankle Sock 3-Pack from Express. Finally, for getting everywhere she needs to go - a classic Dutch bike. 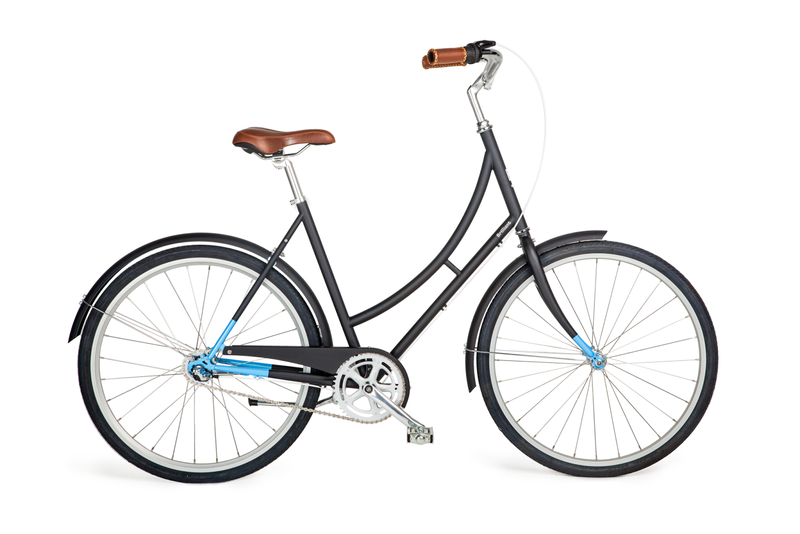 Try the model above from Brilliant or the great options from Republic, Critical Cycles or Public Bikes. I'll definitely be going back and recommend this NYC Flower Delivery to everyone. The flowers I ordered turned out lovely. They took what I asked for and turned it into the loveliest of creations. 5-star bravo.